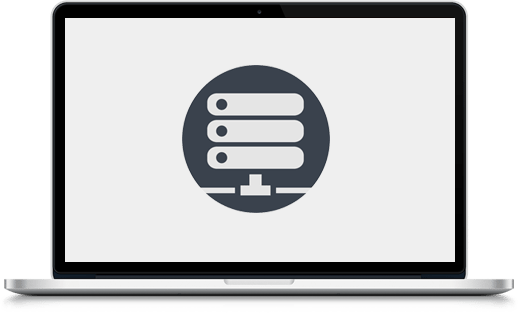 Our hosting is reliable, secure and comes with unlimited storage and unlimited bandwidth, meaning your site will never needlessly go offline. We can also set up as many email addresses as you wish, with unlimited email storage. This also gives flexibility if you require a singular email address for promotional reasons, competitions or an auto-response to your customers or clients.